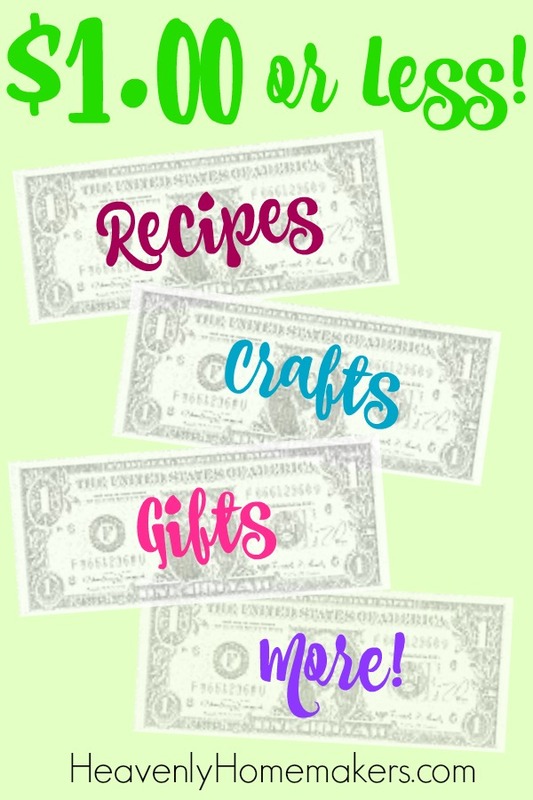 I’ve got more “make it for less than $1.00” ideas for you today! If you missed yesterday’s list of ideas, go check them out. 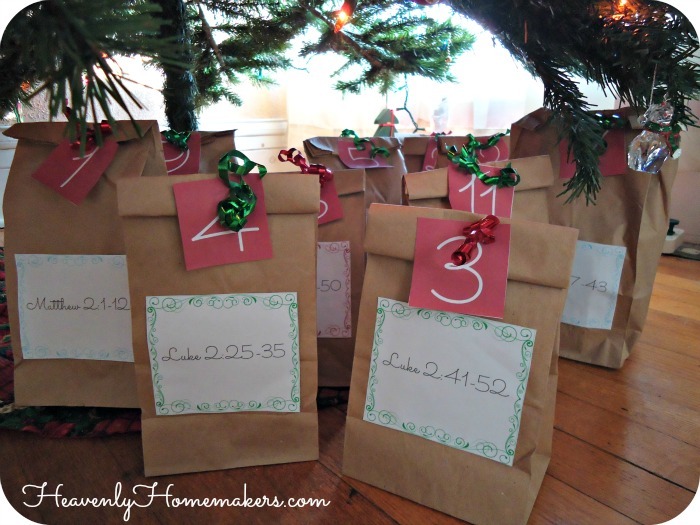 It’s fun sharing all these super inexpensive ideas with you this week! Want to teach your kids to cook this summer? 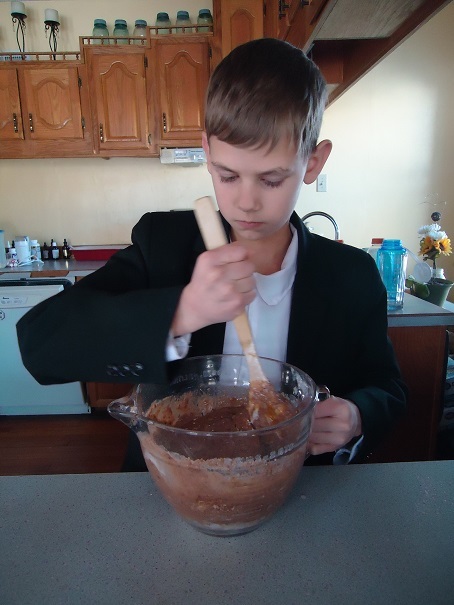 The Kids Cook Real Food eCourse will be open next week. But for this week? Sign them up for the go check them out Malachi (our youngest) learned so much from these (and the entire course). Seeing as $FREE$ is much less than even $1.00, go check them out. You can’t buy a loaf of 100% Whole Grain bread for $1.00 – or at least I sure can’t. 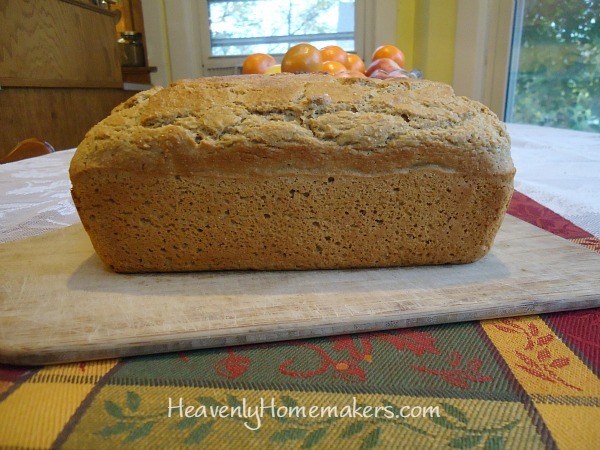 You also can’t beat homemade bread. This Stir-and-Pour Bread recipe is just about as easy as it gets because you don’t even have to knead it. You can make this so quickly! 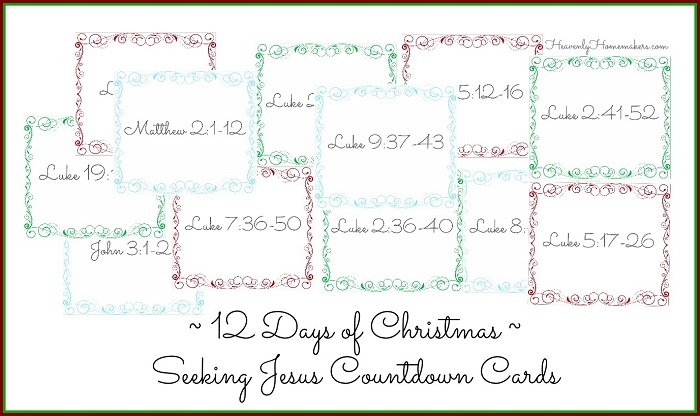 Watch for more “less than $1.00” ideas coming up tomorrow! You all know I’m not the craftiest gal among us. But I can cut and glue, so there’s that. 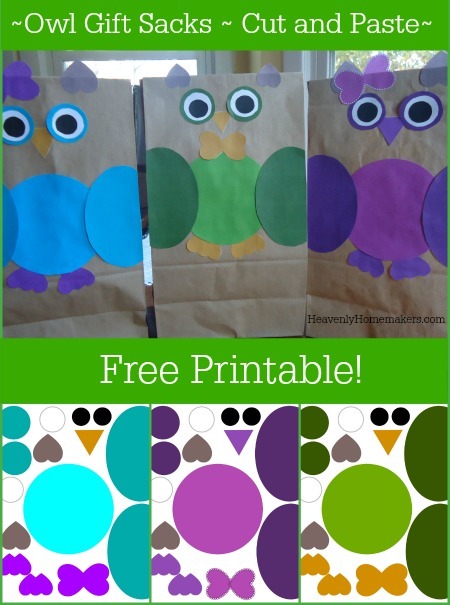 I had fun making these fun Owl Gift Sacks a couple years ago. 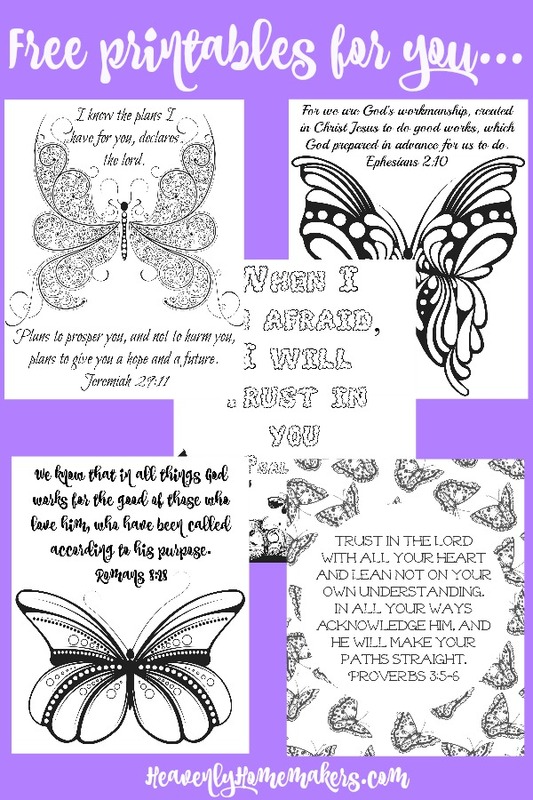 You’ll find the free printables for this project here. 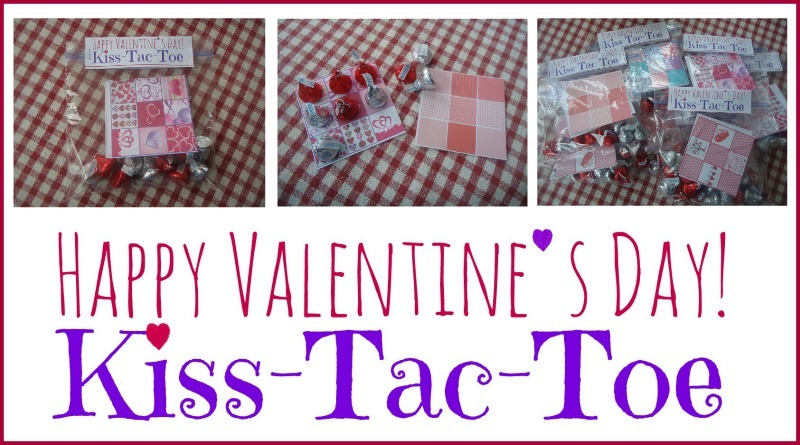 Print ’em off, cut, glue, and fill the sacks with a treat to share. Get your kids involved. Have fun! 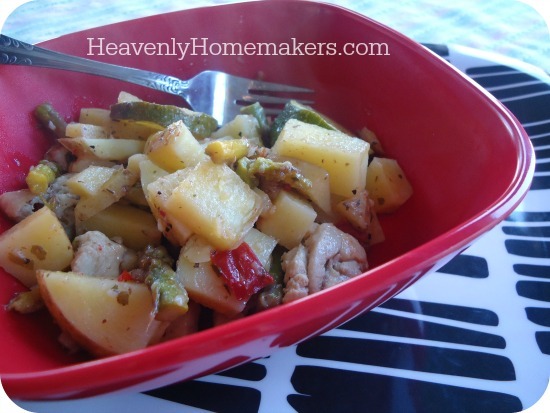 It’s the perfect time of year to put Garden Veggie Chicken Skillet on your menu frequently. This is a one-dish meal. It uses many vegetables, you can make it to your family’s liking, and it doesn’t cost much to make. I’ve calculated that it costs $1.00 or less per plate! 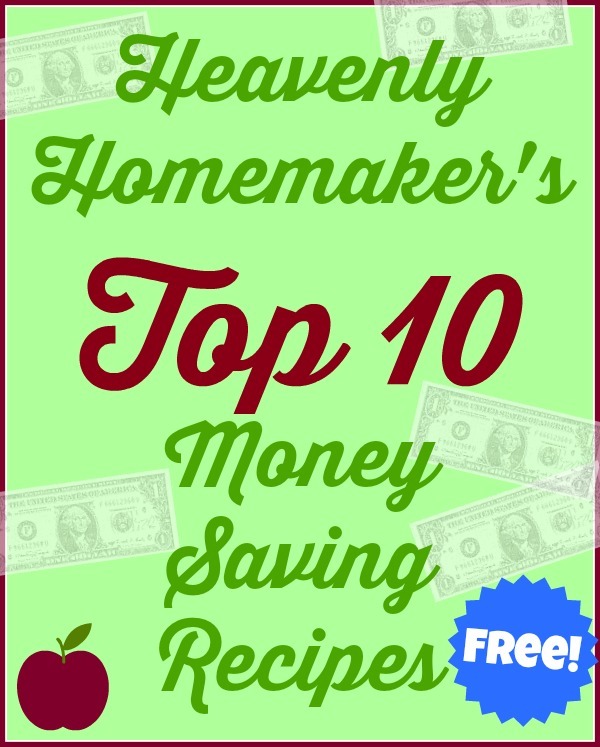 You’ll get this eBooklet for free when you sign up to be a part of the Homemaker’s Savings Club. That’s the newsletter where I keep you up to date on all the best homemaking deals I find! Stay tuned all week for many more fun $1.00 or less ideas! Subscribe here to make it easy to keep up! 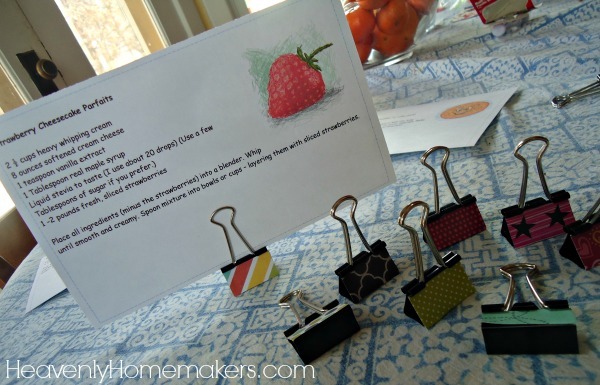 Join the Free Homemaker’s Savings Club! 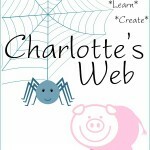 I’ll continue to update this post all week with the newest links to $1.00 or less ideas shared! 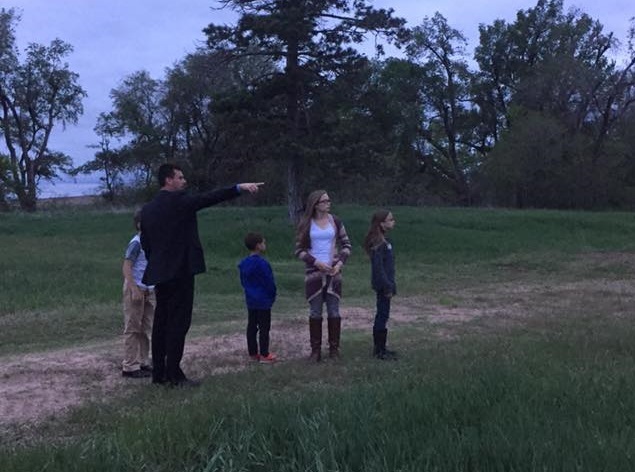 Just last week my brother took his kids to the property where he and I grew up. Seeing as my pigs were not cute, nor did they talk, and the actual spiders in our barn (may it rest in peace) creeped me out – I lived vicariously through Fern, Wilbur, and Charlotte. Did you, too? Did you love this book? Do you still love this book?!! I have read this book to my kids several times through the years. Last summer, I picked it up again to read to Malachi. He saw the cover – with a girl and a pig on it – and he was like, “Meh. I don’t think I’m going to like this book.” I told him to give it a try with me and see if he didn’t change his mind. I’m pretty sure I had him hooked about three sentences in. Activities and projects and games and “recipes” and crafts turned into 43-pages of family fun and learning. We decided to put it all together in a book and share it with you. This is THE BEST way to make learning fun. Since creating this book was quite a labor intensive project – and turned into 43 pages worth of educational fun – I can’t give this to everyone for a $0.00 price-tag like I’ve been able to do with several of the learning packets I’ve created the past few months. (I’ve got more of those freebies in the works, by the way.) Instead, we came up with a better idea, in which you and I both win! P.S. 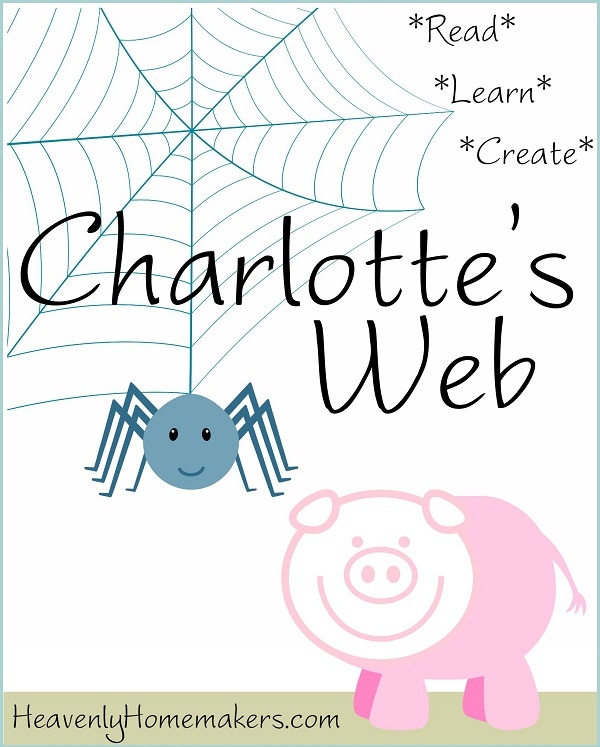 I’ve started getting requests for more learning packs like this Charlotte’s Web packet. I’d love hearing your literature suggestions! In the works so far: Boxcar Children; James and the Giant Peach; Indian in the Cupboard; Charlie and the Chocolate Factory. Your ideas? Nebraska is famous for….corn? Wind? Weird weather? Husker football? All of the above. You’ll find that many of us wear red in support of our Huskers’ teams. What can we say? We just don’t have much else in this state to brag about. 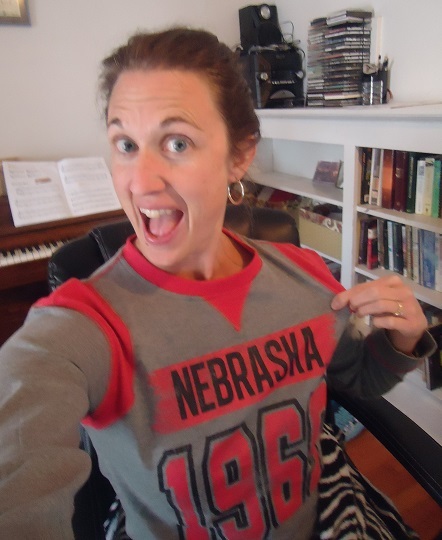 Just yesterday I found Husker shirts on clearance at the store and grabbed one for myself. I’m wearing it today, so since we’re talking about my fabulous state I will bless you with this awkward and distorted selfie so you can see my new Nebraska shirt. 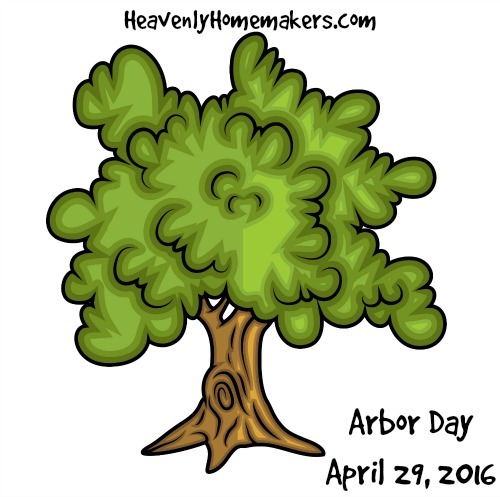 Here’s what you may not know about Nebraska: It is the home of Arbor Day. Yep – take that all you states and countries with beaches, mountains, oceans, and huge cities. We have trees. It’s actually kind of neat that a guy moved here when Nebraska was barely a state, saw that it was mostly prairie, and decided to plant thousands of trees. He spend much of his life working to educate people about the importance of trees and here we are over a hundred years later celebrating a day that honors this wonderful resource. For years we’ve been intending to take our family on a field trip to Nebraska City, the home of Arbor Day. This year we’re making it happen. 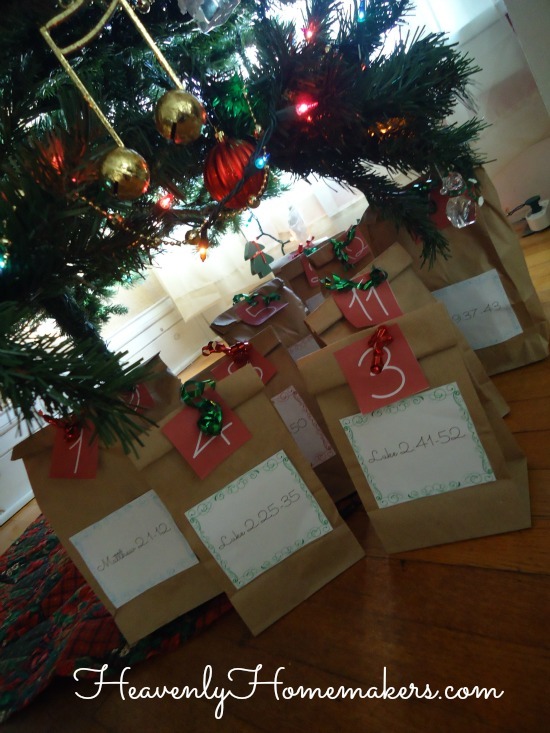 In preparation, I created some activities for Malachi to work through so that he would be more aware of the importance of trees, the variety of trees, and the beauty of trees. I’m making this activity packet available to all of you, too. 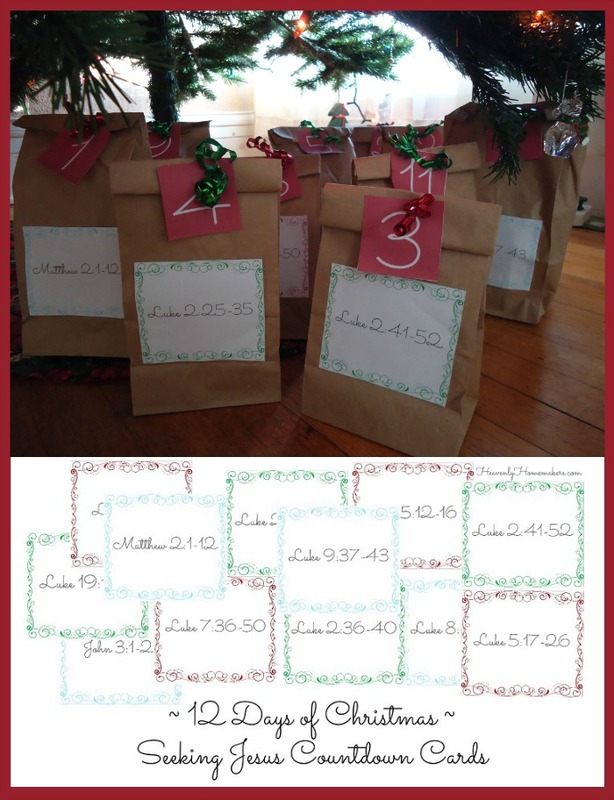 Plus I made one for your Pre-K kids to enjoy! 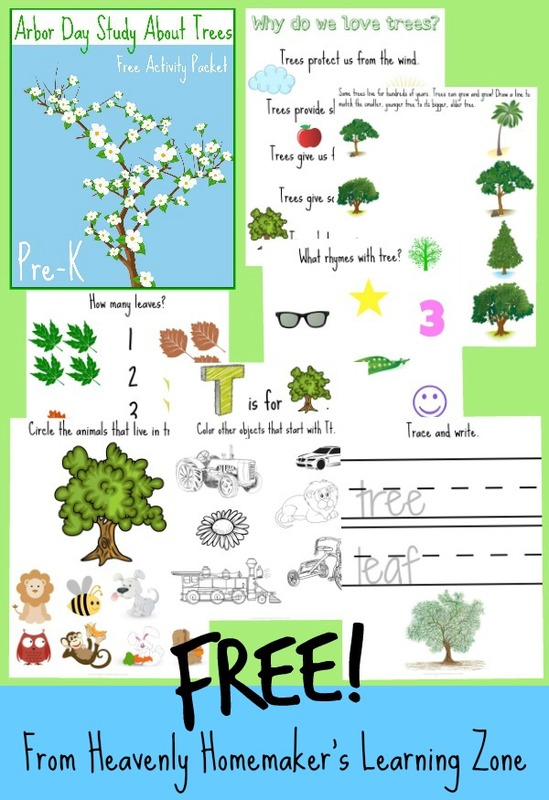 Click here to sign up and grab the “Learning About Trees” freebies! P.S. 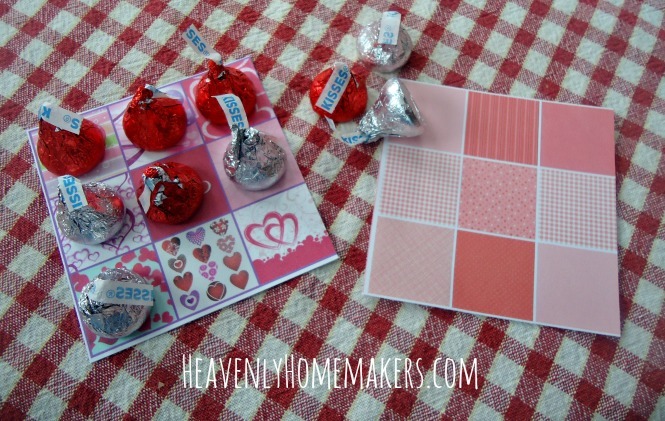 If you are already subscribed to Heavenly Homemaker’s Learning Zone, you should have received an email yesterday giving you instant access to this freebie. 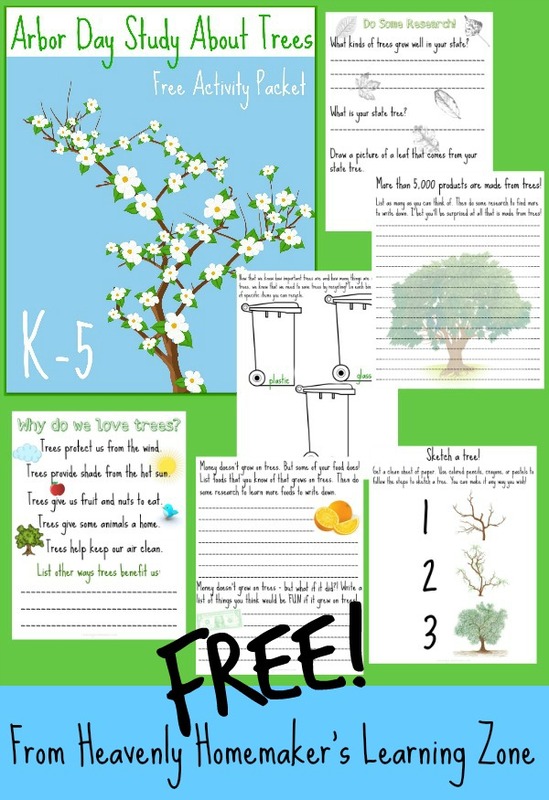 Look in your inbox for the subject: FREE Arbor Day “Learning About Trees” Activity Packets! Need a Little Winter Blues Learning Push? 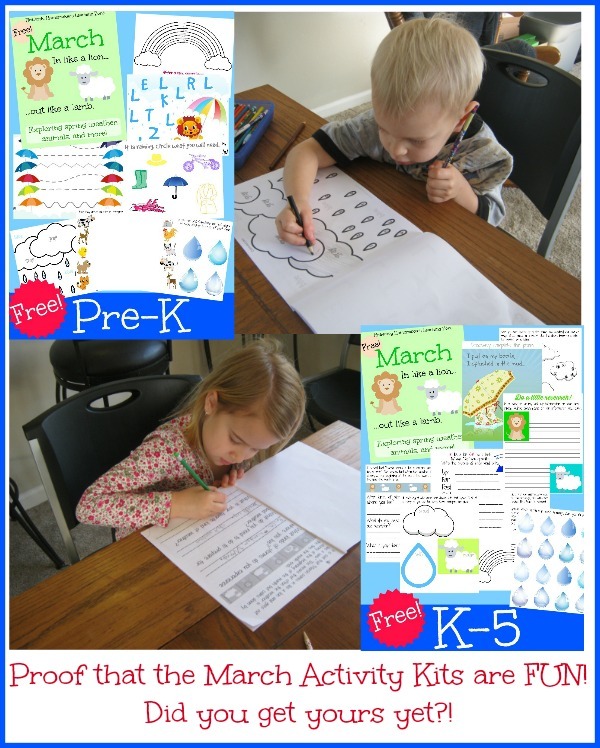 March Pre-K and Elementary Activity Packets – Free! It’s that time of year. We’re seeing the light at the end of the tunnel in many school subjects – which is exciting but also creating a fair amount of “I’m so sick of this already!” winter blues attitude. What is it about February? I always find that we need to change things up a little bit at this point in the school year. Some subjects we just have to push through, but if there’s a way to add some variety to our day to help us with that push, let’s do it. Learning is learning, whether it’s a part of this regularly scheduled program or not. Our kids can often learn better if we provide them with something out of the norm once in a while. 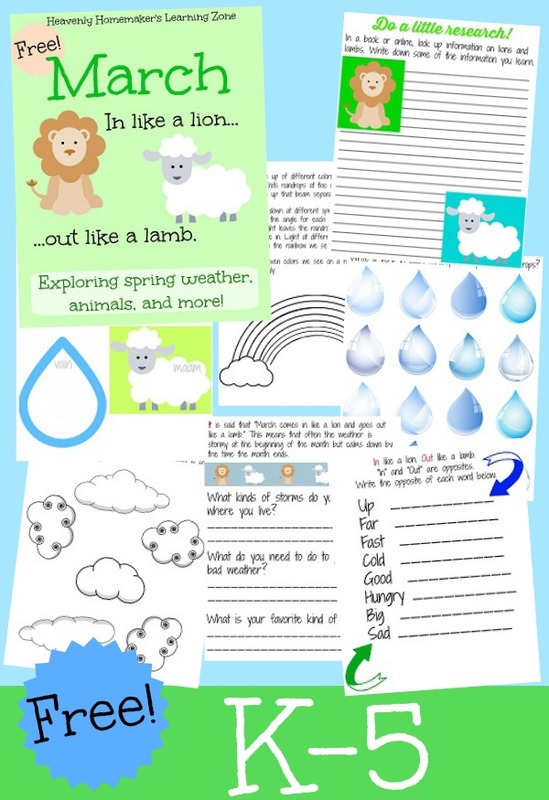 There are 8 fun activity pages included and the lessons are simple and fun. Use them in whatever way works best for your children at their grade level. They are FREE. I’m printing this off over the weekend and handing it to Malachi on Monday. 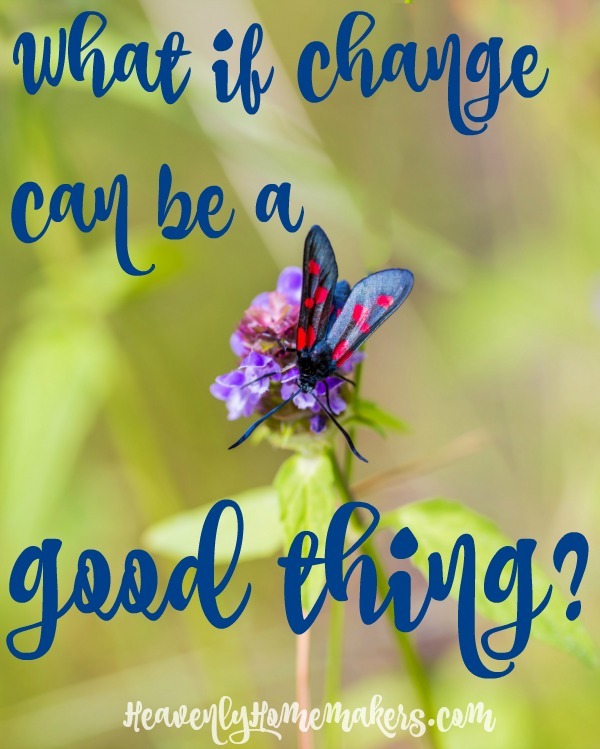 It’ll be a fun change of pace as we head into a new month! 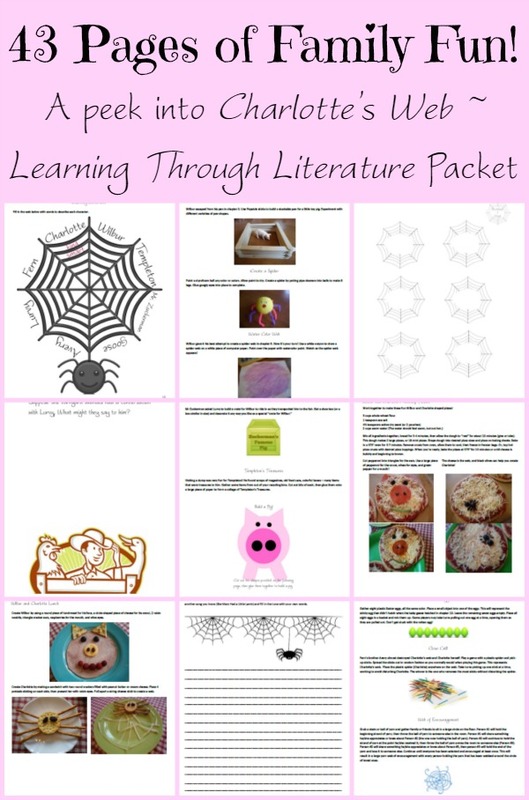 I also created a packet at Pre-K level for the younger kids to enjoy. 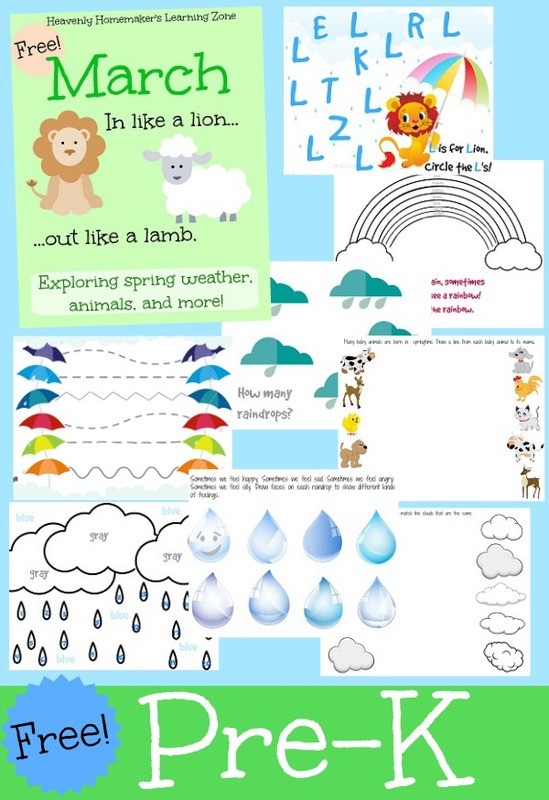 Talk about weather, practice counting, match spring animal babies to their mamas, and more. It’s also FREE. We WILL get through winter blues. We will. 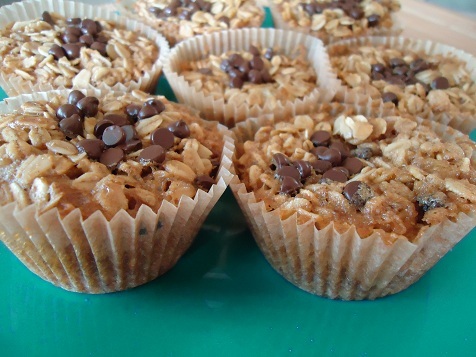 Bonus Idea: Make these fun Bird’s Nests with your family as a fun activity and yummy breakfast or snack. Gain access to the free March Learning Activities below. Download one or both. Click here to access these freebies. P.S. 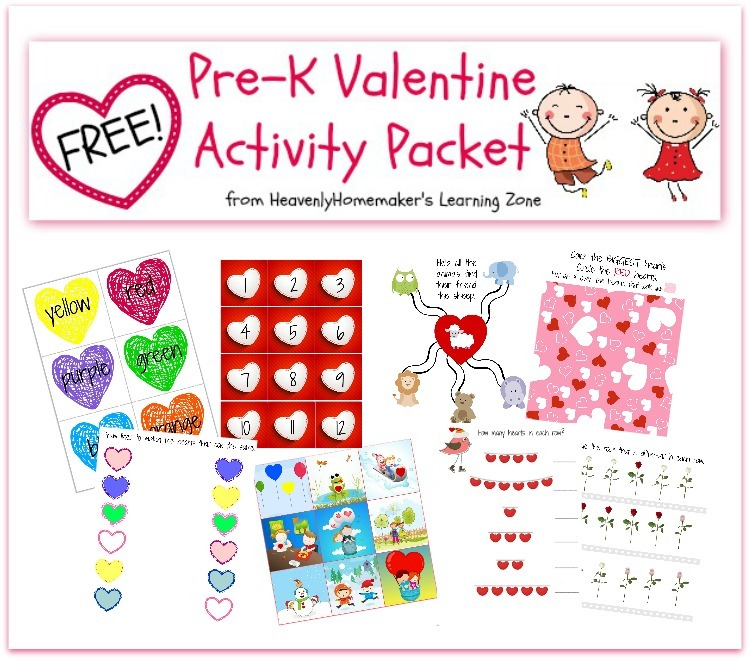 If you are already subscribed to Heavenly Homemaker’s Learning Zone, you should have received an email yesterday giving you instant access to this freebie. 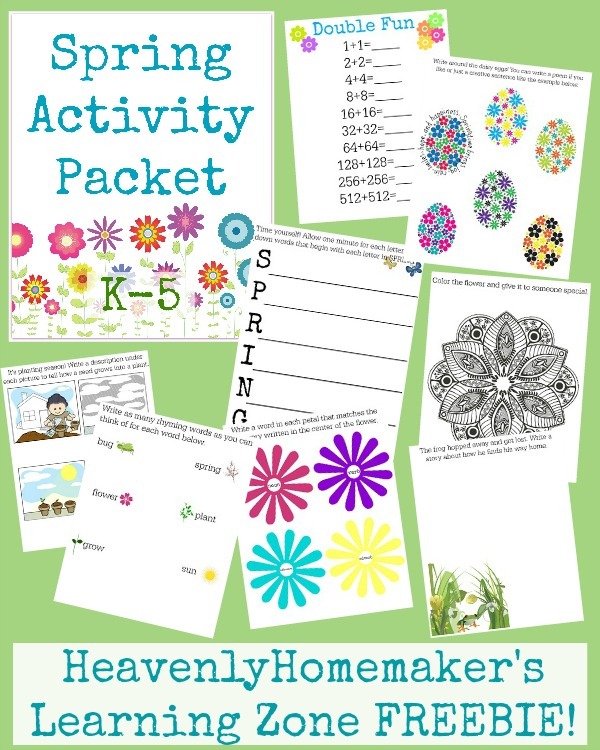 Look in your inbox for the subject: FREE March Activity Packets for Kids! 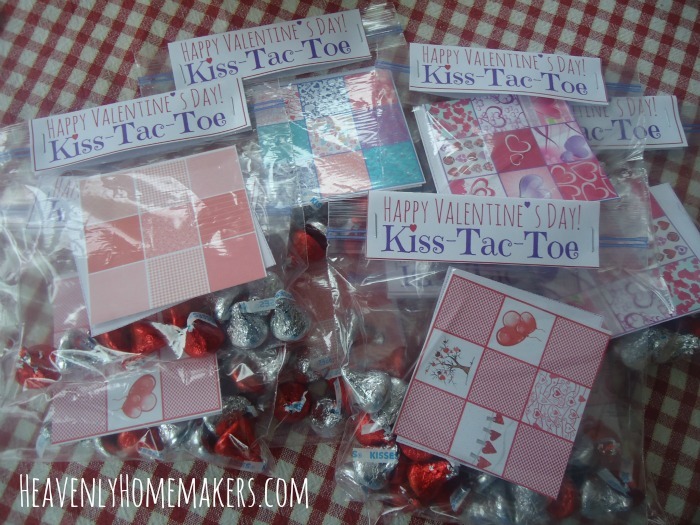 I’m so excited to give you all this freebie today! I mean, you get a book, not the cute kid making muffins up there. He’s mine. All mine. I’ve been getting Malachi into the kitchen with me more and more since we started working our way through Katie’s Kids Cook Real Food eCourse a few weeks ago. (The class isn’t open to join right now, but I love it so much that I’m sweet talking Katie into offering you a special promo here in a couple of weeks.) I’ve been amazed to watch Malachi’s skills improve and his confidence grow in just a short time. I’d say I’m working myself out of a job, except that I’m finding that more than turning over the kitchen to my kids – I much prefer working side by side with them there. Some of our best conversations, our most fun inside jokes, and our most relaxed opportunities for teachable moments have come when we’re working in the kitchen together. 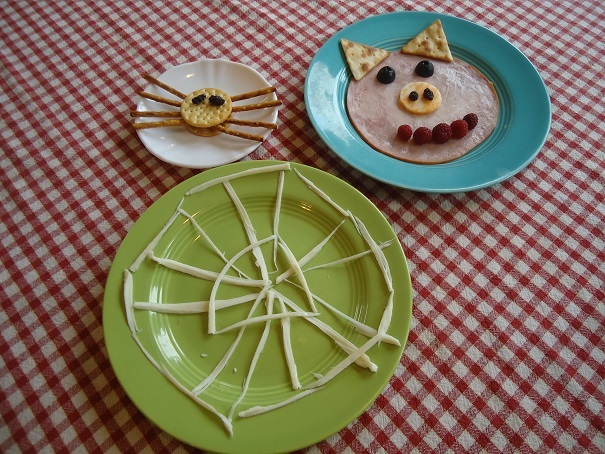 Parents – pull your kids into the kitchen with you! For so many reasons – from cooking skills to conversation opportunities – I feel this is important. This leads me to the freebie I want all of you to have today. Fill ‘Em Up! is one of the very first eBooks I wrote – based on fun and meaningful experiences I have had with my own kids or with teenagers from church. It is written for parents or teachers of children ages 4-18 (give or take). And actually, some of the ideas work for adult Bible lessons too. 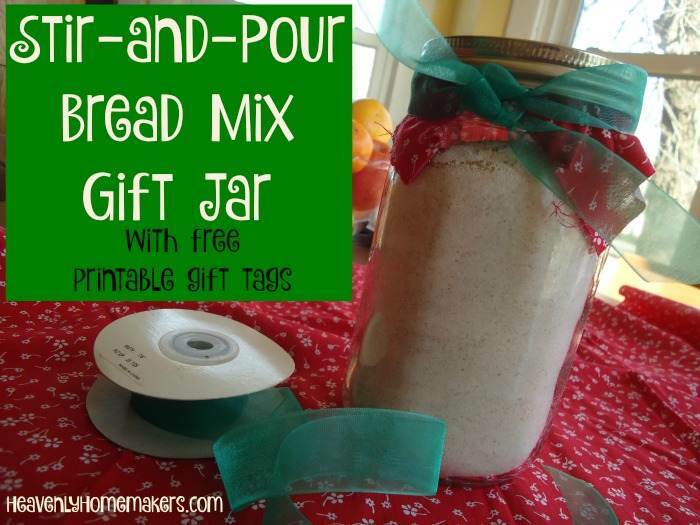 I’ll be using the “Homemade Butter in a Jar” idea this weekend with a group of ladies I study with. Fill ‘Em Up! contains seven recipes, and each recipe is accompanied by two Bible lessons (one suggested for use with children ages 4-10, the other suggested for use with children 11-18). While you spend special time cooking and baking with your kids and filling their tummies…you also experience the joy of discussing God’s word together, which will fill their hearts with His wisdom. Thus the name…Fill ‘Em Up! What a fun way to study God’s word together! This eBook is for sale in our shop here. But wouldn’t you rather get it for FREE? For one week only, we’re giving this eBook away for free to anyone who wants it! Click here to access this freebie. P.S. 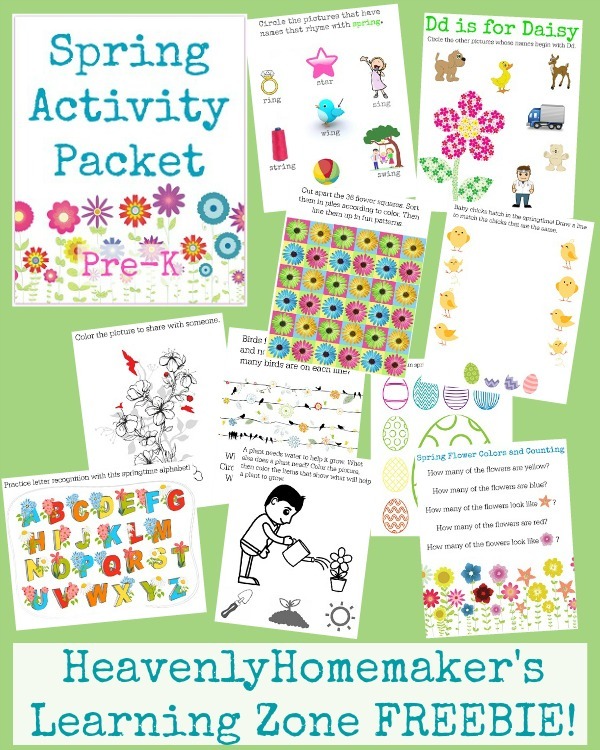 If you are already subscribed to Heavenly Homemaker’s Learning Zone, you should have received an email yesterday giving you instant access to this freebie. 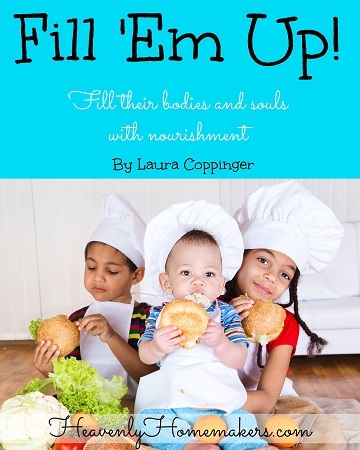 Look in your inbox for the subject: A Free Kids Recipes and Character Training Book For You!